I know Marcus Mariota has struggled at times, but I will be surprised if Ryan Tannehill beats him out for the starting QB spot. They can bring in Blake Bortles to make it really interesting. 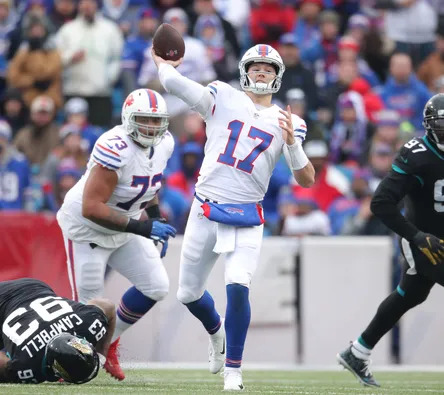 Suddenly Josh Allen doesn't sound to bad. Go Bills! I think both Mariota and Tannyhill are both about equal in ability to be a starter. If Mariota starts to sputter or inevitably gets hurt, Tannyhill will get his chance. I could see a qb controversy coming. Glad it's not us. I don't think he had a choice. He was on the chopping block before the trade went down. Why? To give Osweiler the job....? 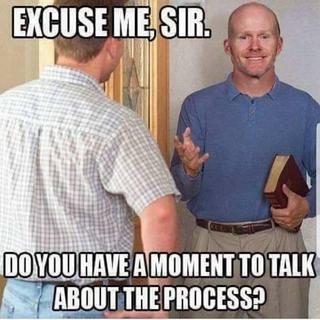 LOL.....i predict Tannyspill will take over at some point in the season....Im pretty sure Mariota must not be happy at all about this..
Brock is a free agent. Theyre start rite now is some Faulk guy.